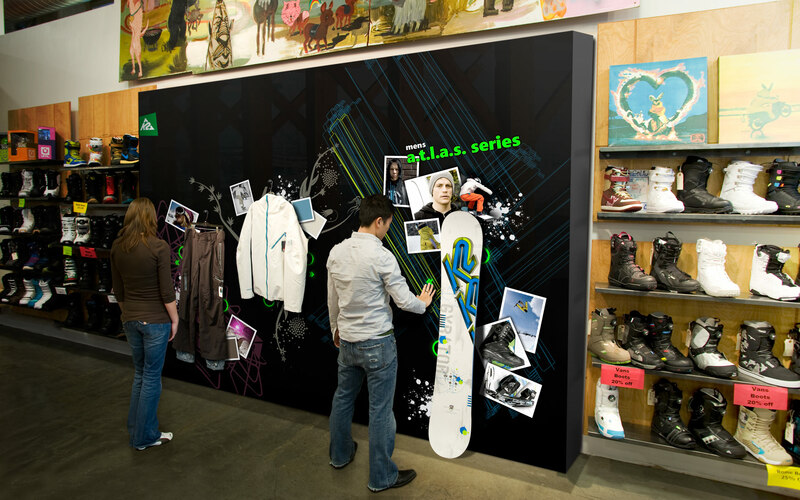 Retail shopping is undergoing a tectonic shift. In the next 5-10 years, we will likely see more cumulative changes than have occurred in the last several decades. 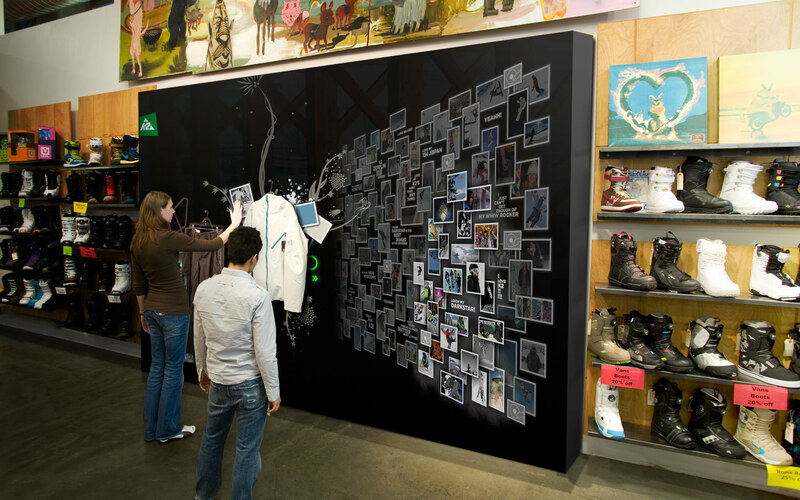 To address these challenges we created The Wall—an interactive, life-sized display that brings online capabilities into the store and onto products. 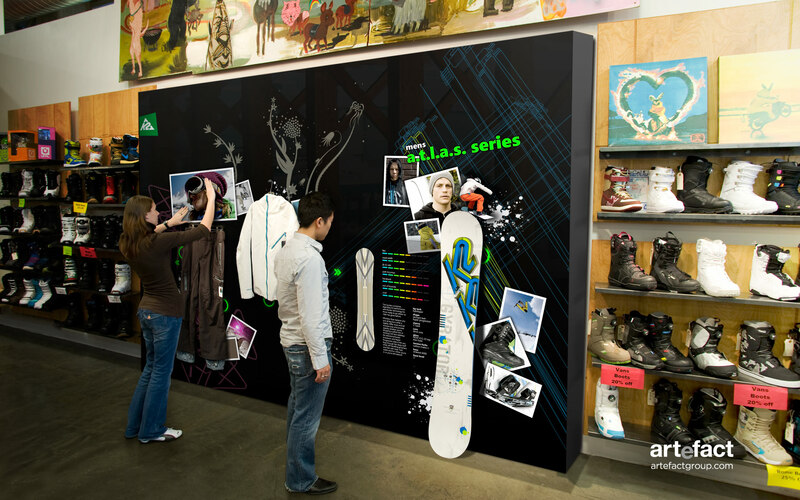 The Wall includes next generation concepts that merge mobile and wireless technology, creates new interactions as to how customers engage with products in both physical stores and online, aggregates related media and product info, bridges mobile, online, and in-store shopping experiences in new ways, and enables innovations in customer engagement. Highlights of our observations in the field.